Europe, a.k.a. the Old World is full of exciting cities and places to visit and discover. But Europe is not just about wines, old cities and stuffy museums. There are many interesting cities to roam around in and food that is not only delicious but hearty too. Here are some of the most interesting cities to visit in Europe. Visit Florence if you want a real taste of Italy. Florence is best known for their museums, mouth watering cuisine and wonderful architecture. If Rome is for shopping, Florence is a delight to people who want to experience the authentic Italy. London is a tourist’s delight. It has everything you want in a holiday. The city has great food, numerous museums, tourist spots, pubs, theaters and an invigorating night life. London is also the home of Queen Elizabeth so you might get to see her on your trip. The city is a great mixture of old and new architecture. Eye poppers such as Gaudi’s Parc Güell and La Sagrada are a must see. Hang out on Las Ramblas for a relaxing time at the beach. When you get tired of the museums and beach you can hit the old churches that dot the city. You know you’re in Amsterdam because of the delicious coffee smell. This city is notorious for its coffee culture. Amsterdam is also best for people who like to bike which is also an excellent way to see the city. 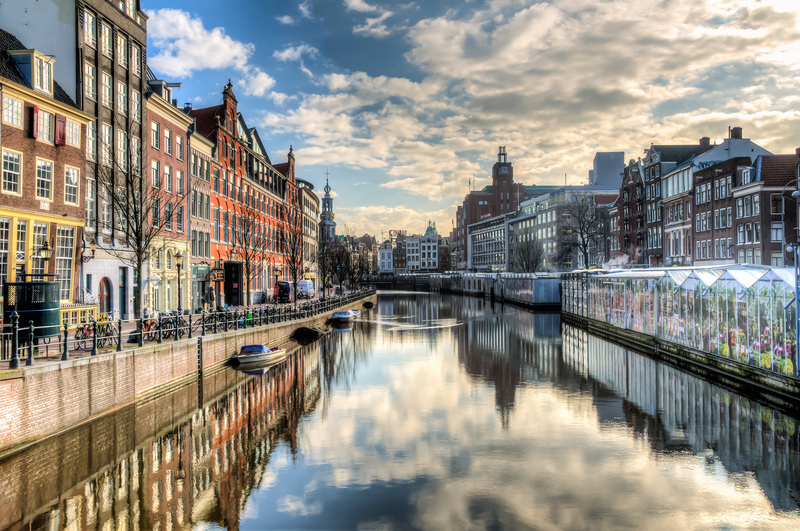 Visit their numerous galleries or take a stroll along their canals. Venice is not just about romantic boat rides on their gondolas however; they are also great to experience. The city is also a great place to see tourist spots such as museums, theaters and historic sites. Venice also has great night life and delicious cuisine. Visit the Habsburg’s Schonbrunn Palace and take a stroll along the narrow streets of Innere Stradt. Venice is the city of Mozart and music lovers. Museum lovers will delight in the MuseumsQuartier to tour the Museum of Modern Art. Many tourist refer to Budapest as the “backpacker’s Vienna” because it is young, fun and budget-friendly. Although many tourists skip Budapest in favor of other European cities, it should still be included in your itinerary because of its breath taking architecture, cheap food and unique culture. Thanks to its stunning ancient architecture and amazing modern charms, Stockholm is a delight to many tourists. You will never run out of things to do as you explore the city’s museums, exhibitions and galleries. Take a stroll along Gamla Stan and indulge in Nordic cuisine. Plan & Book Perfect Europe Trip. Customizable Vacation Packages!